We recently posted about the historic 101 Circuits for Scalextric Drivers publication and shortly after that we found a tribute to it. 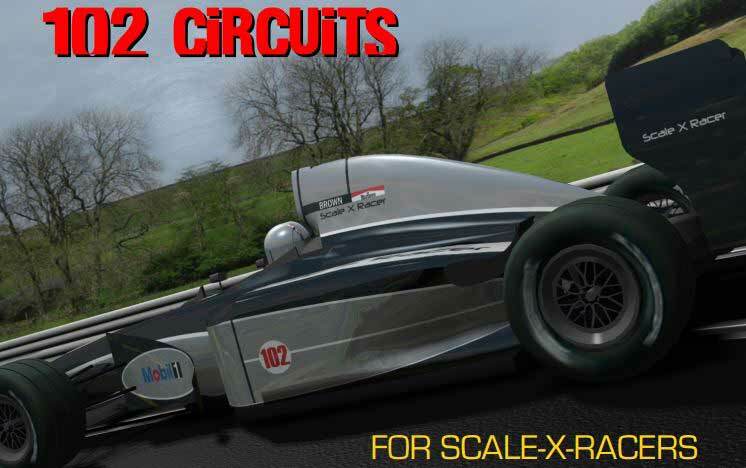 Scale-X-Racer has put together their own publication, 102 Circuits for Scale X Racers. Yet another great Scalextric track plan resource with slot car track plans covering the 2010 F1 circuits, British circuits, Rally Stages, and other various circuits from all around the world. They have designed their tracks using Ultimate Racer and go as far as offering a track pack so that you can download and edit the tracks to your own liking. Each track is complete with its own layout diagram and stock list. Here is just a small selection of the tracks they offer. Albert Park, Suzuka, Catalunya, Hockenheim, Valencia, Bahrain, Singapore, Abu Dhabi and ten more. El Malecon, AVUS, Fuji, Central Circuit, Balcarce, Bautzen, Lignieres and nine others. Cadwell Park, Snetterton, Elvington, Mallory Park, Knockhill, Outlon Park, Rufforth, Catterick, Fersfield and eight more. 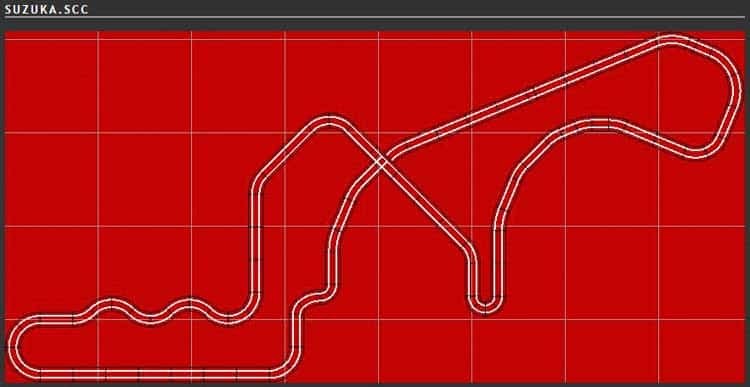 Check out the 102 Circuits for Scale X Racers publication below and be sure to grab the Track Pack as well so you can edit the track plans if you want in Ultimate Racer. Be sure to head over to Scale-X-Racer’s website and check out everything else they have for slot car racing. They have additional content on cars, scenery, and much more! All photos and content provided on this page are credited to Scale-X-Racer.